Over the course of the PEARRL project specialised post-graduate (PG) training modules will be provided via the PEARRL Online Learning Portal (available to members only). Each PG module will be delivered using a blended learning approach (i.e. a combination of online and face-to-face teaching at the annual meeting). Various speakers from in and outside of the PEARRL consortium have held lectures on multiple topics relevant to the PEARRL project. 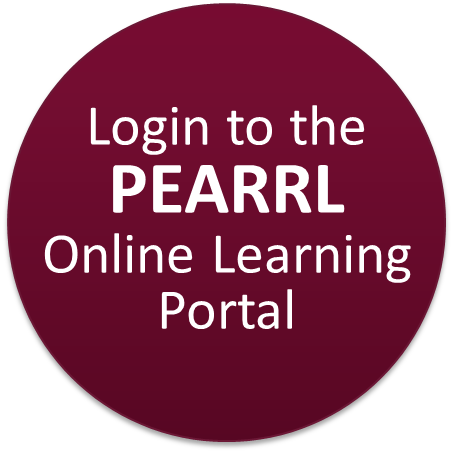 The sessions have been recorded and made available to PEARRL members on the PEARRL Online Learning Portal. "Nuts and bolts of amorphous drug systems" - get a first overview of solid dispersions"
"To salt or not to salt?" Free base or salt form?